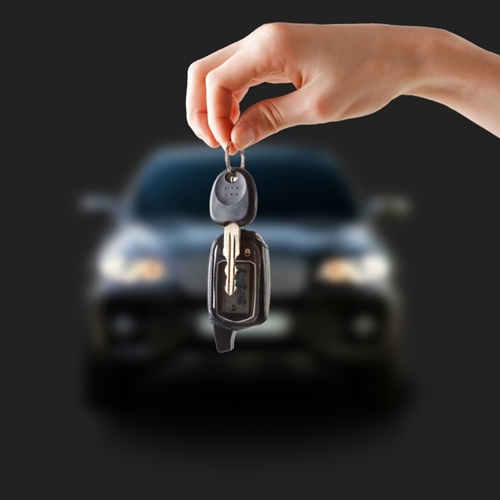 When purchasing a pre-owned car, knowing what you are getting is something that is important to many buyers. 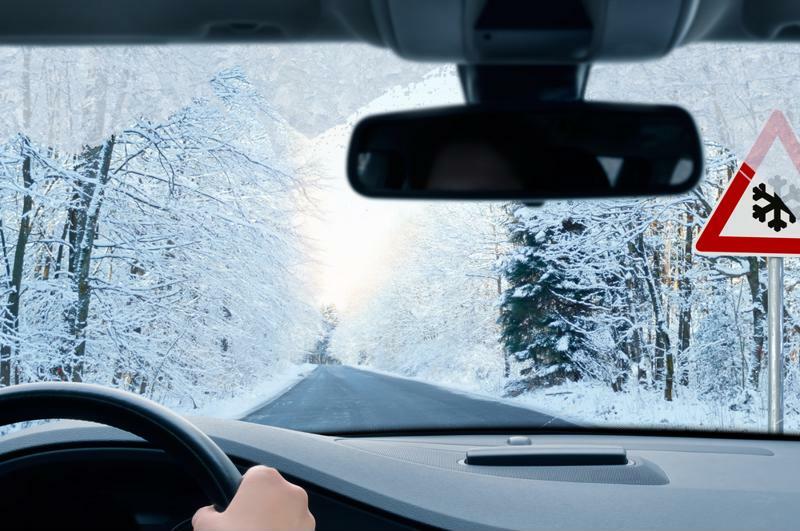 Knowing the history of your pre-owned vehicle gives drivers peace of mind when making this new investment. Dealerships, like New Jersey State Auto Auction, offer services that give you a complete report on the vehicle you are purchasing. Buyers deserve to know what they are about to spend their hard earned money on and are entitled to a history of the pre-owned vehicle. CARFAX reports are a great way to learn more about the car you are about to buy. Some dealerships offer free reports to customers, providing them a detailed report on their future investment. CARFAX Vehicle History Reports use the car’s vehicle identification number located on the car to gather the unique information and compile it into a thorough report. These reports can influence the final decision of any buyer. 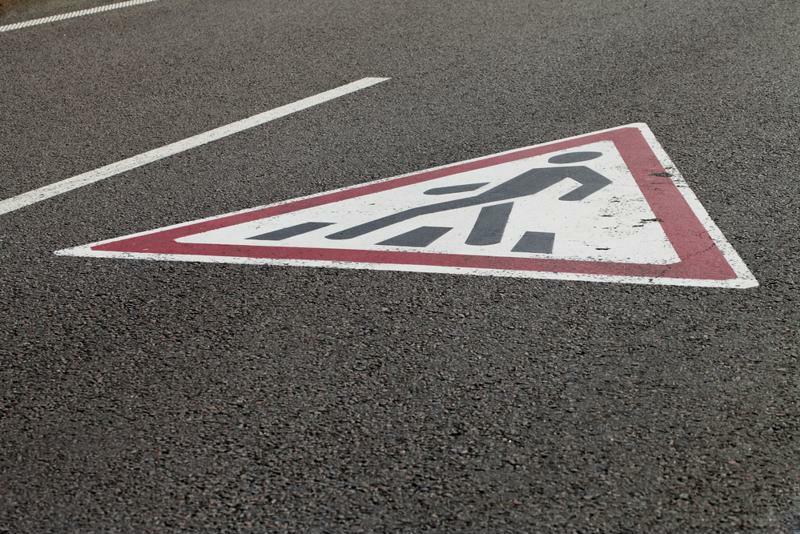 These reports can show things like inspection results, service records and accident history. 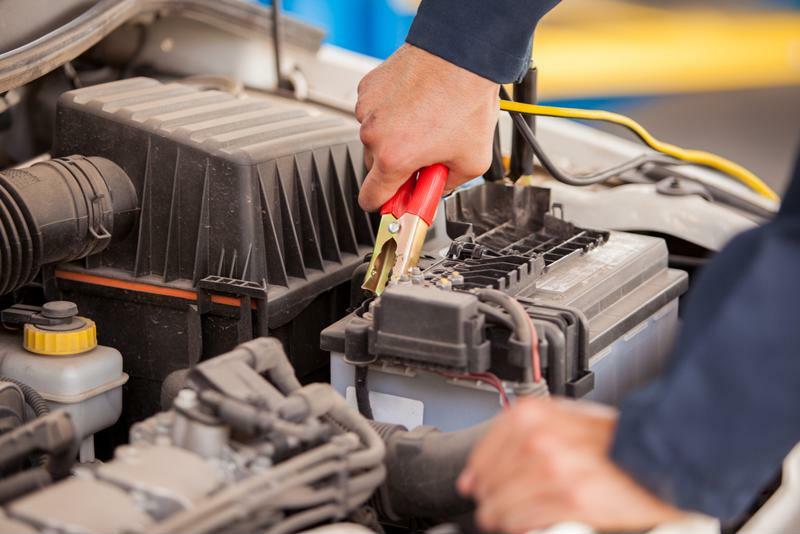 Though every vehicle is thoroughly inspected, the CARFAX report is an added benefit to customers. 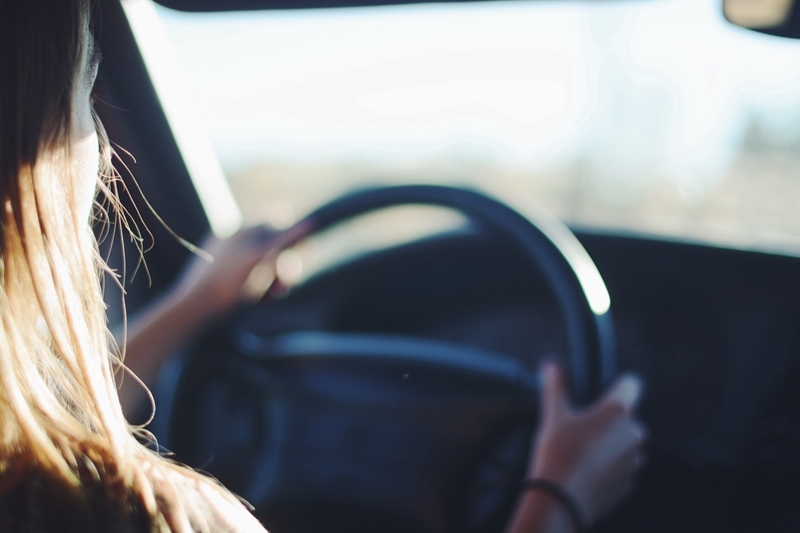 Knowing all the information you can about your future pre-owned vehicle can save you in the long run. 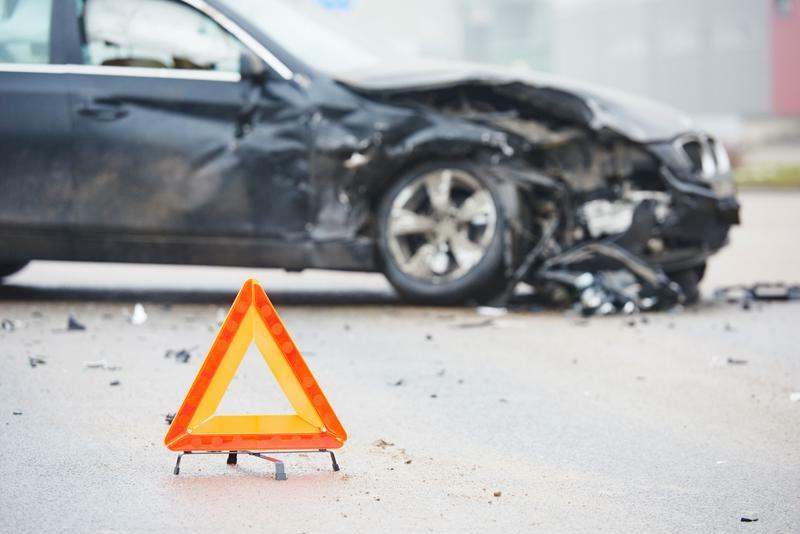 Research like the CARFAX report is an great step. 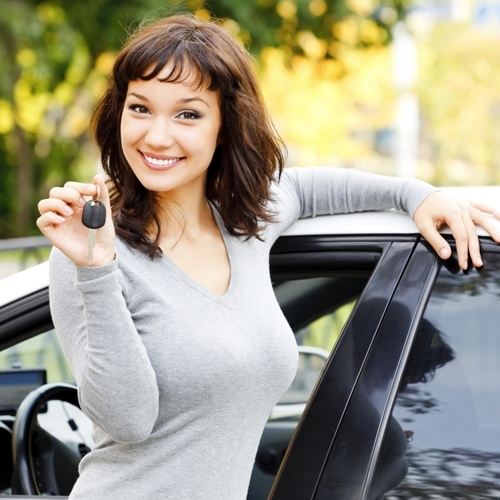 If you are interested in looking at a pre-owned vehicle, visit New Jersey State Auto Auction. 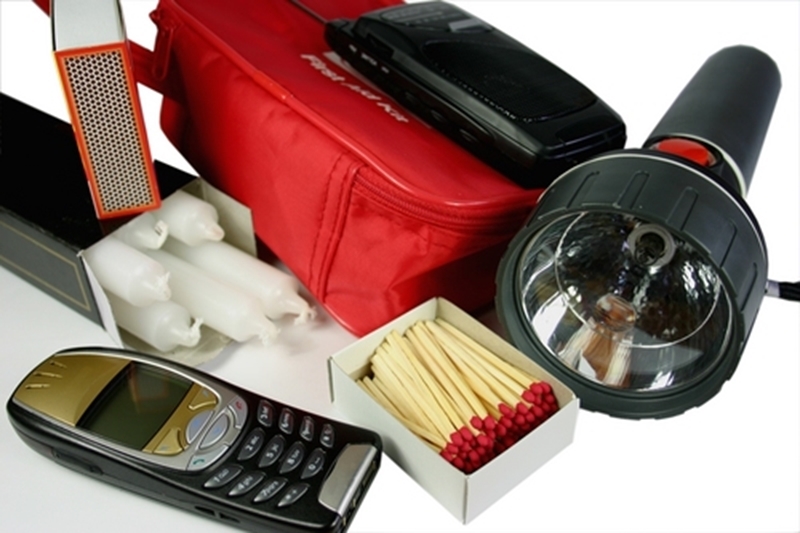 For more information about our services and our current stock, check out our website! When buying a car, people can get distracted by the thrill of the purchase or excitement over certain features in their new car. It is important to remember that buying a car comes with lots of paperwork. 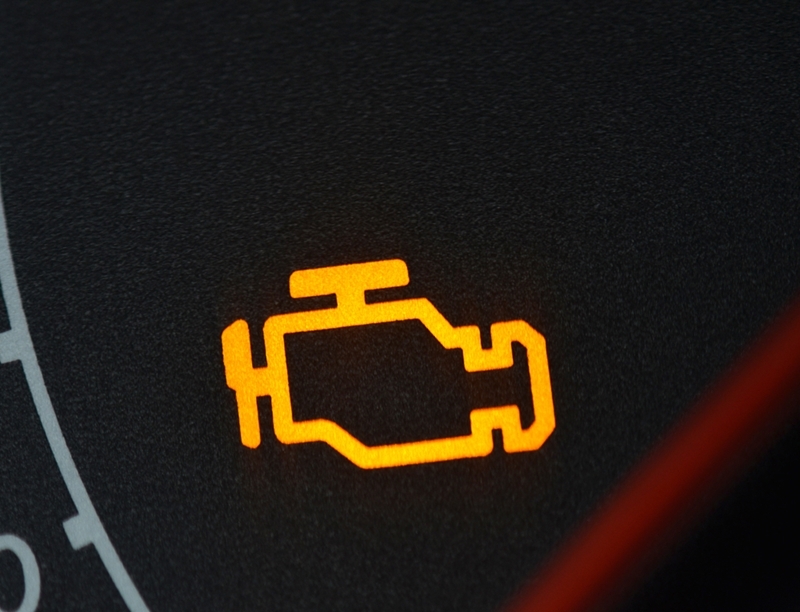 It is helpful to know what you will need and what to look for when buying your vehicle. Most dealerships take care of all of the paperwork for their customers, but it is always good to know what you should expect. Each state has different paperwork involved, so knowing what to look for, especially if you have recently moved or are buying a car out of state, is crucial. 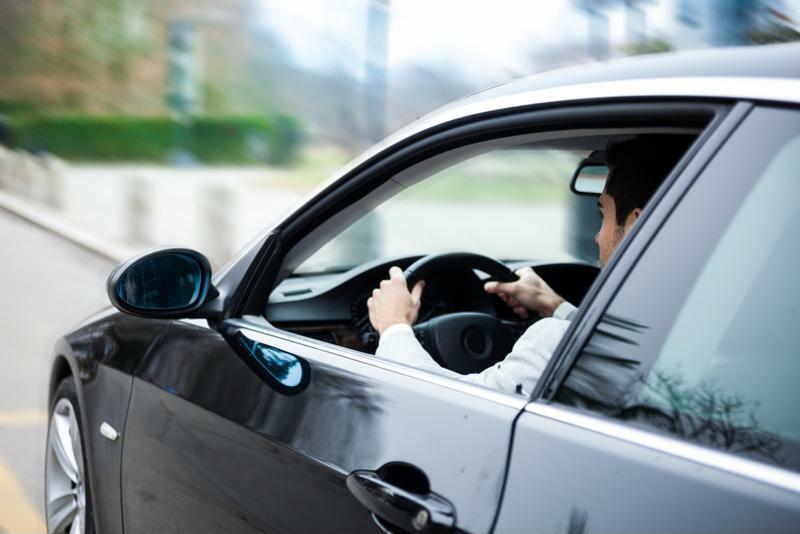 To purchase a vehicle in New Jersey, paperwork you should receive from the dealership will include a bill of sale, the title for the vehicle and an odometer reading statement. 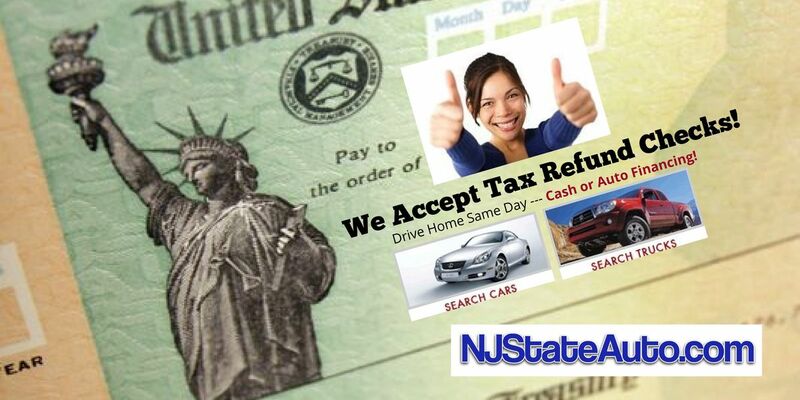 These documents will be needed for you to register your car at the New Jersey Motor Vehicle Commission’s office. Once the car is registered and the fees are paid, you will get new license plates. 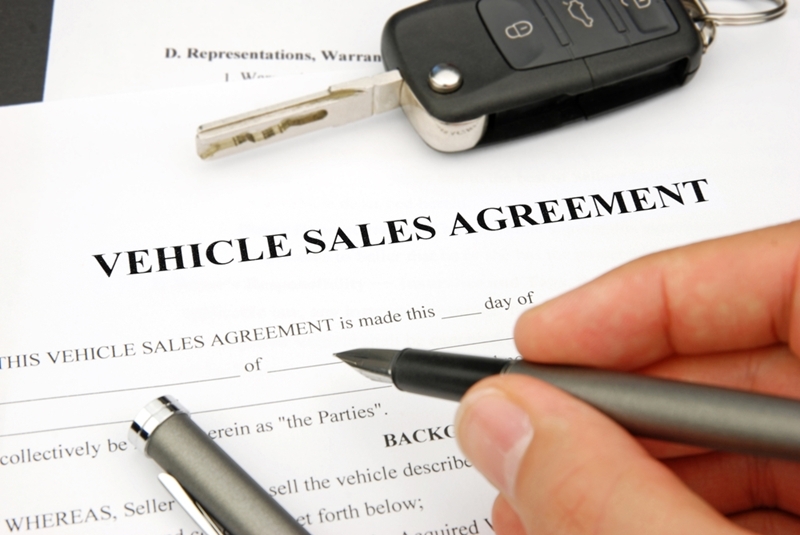 The most important document you should look for when purchasing your vehicle is the title. There will be sections that will need to be filled out by both you and the dealership. It will contain information like the price and date of sale, the odometer reading and all of your information. 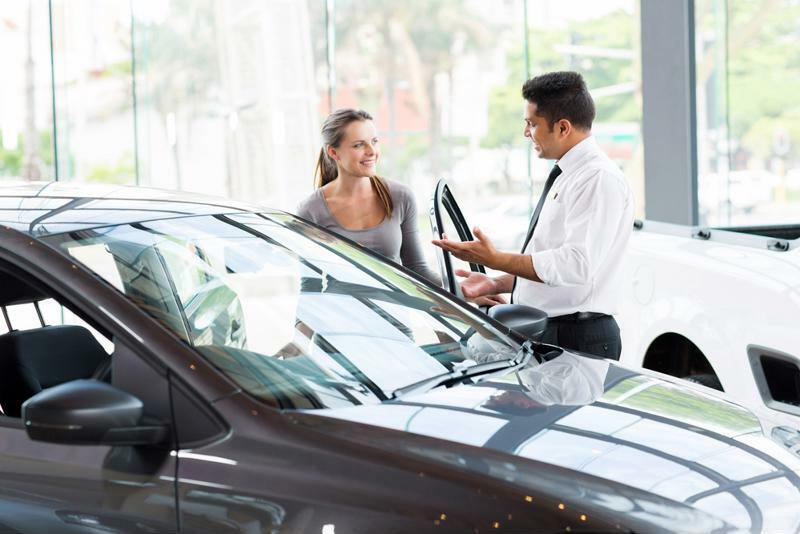 Learning about the process of purchasing a car is helpful and can save you a lot of time. 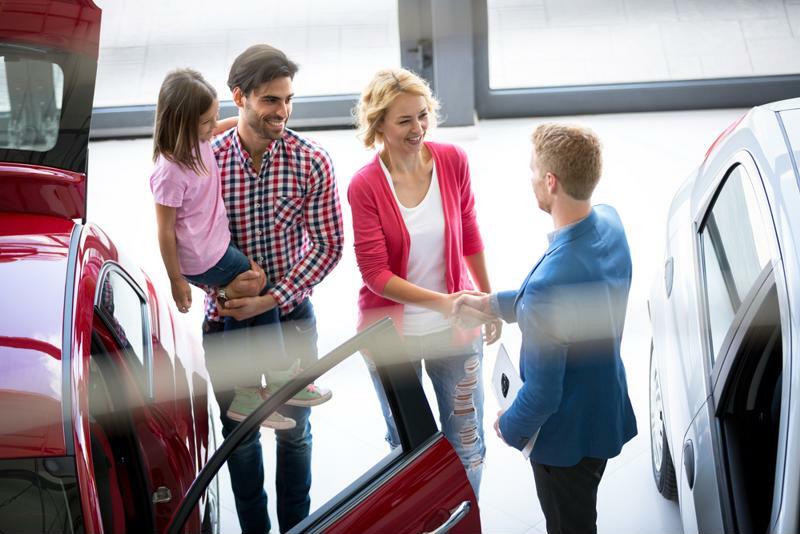 Dealerships, like New Jersey State Auto Auction, can answer any questions you might have when you are purchasing a pre-owned vehicle. If you are interested in learning more about the services at the New Jersey State Auto Auction, visit our offices or check us out online! We would love to help you find your next pre-owned vehicle. 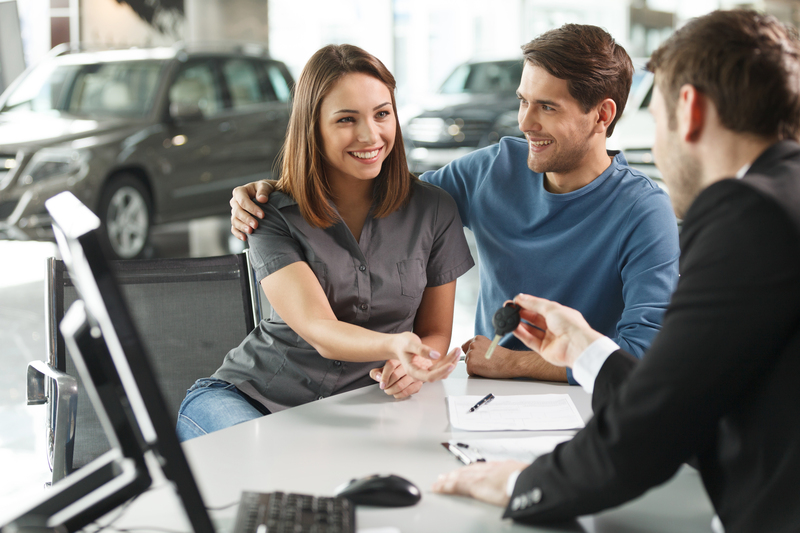 When looking to buy a pre-owned car, researching the vehicle you are interested will help you decide what is the best option for you. 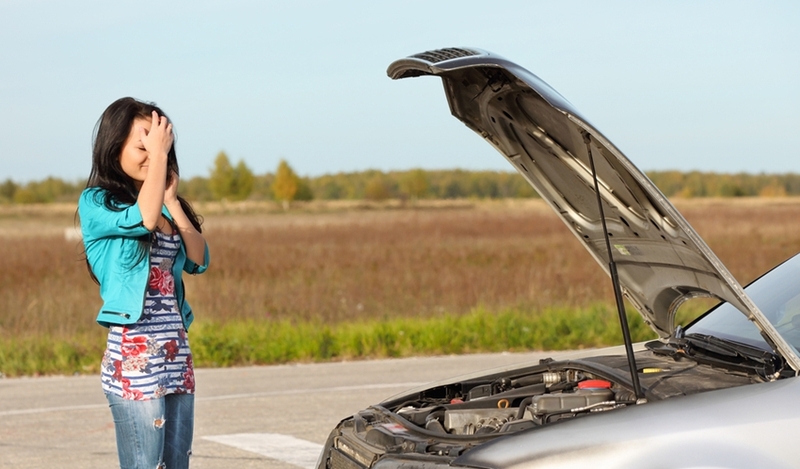 Knowing about the warranty of the car you want is extremely helpful and can save you a headache in the future. 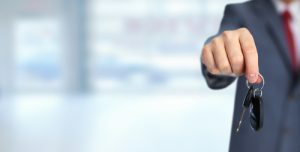 Most dealerships, like New Jersey State Auto Auction, will have information ready for you, but it is a good idea to do your homework before taking the next step. 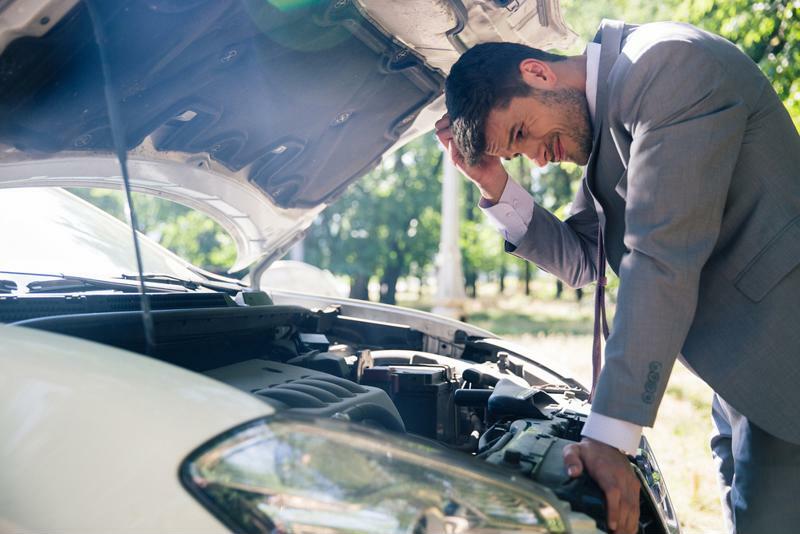 Car manufacturers offer certain warranties on their new vehicles that tend to expire after a certain period of time or once the car reaches a certain mileage. 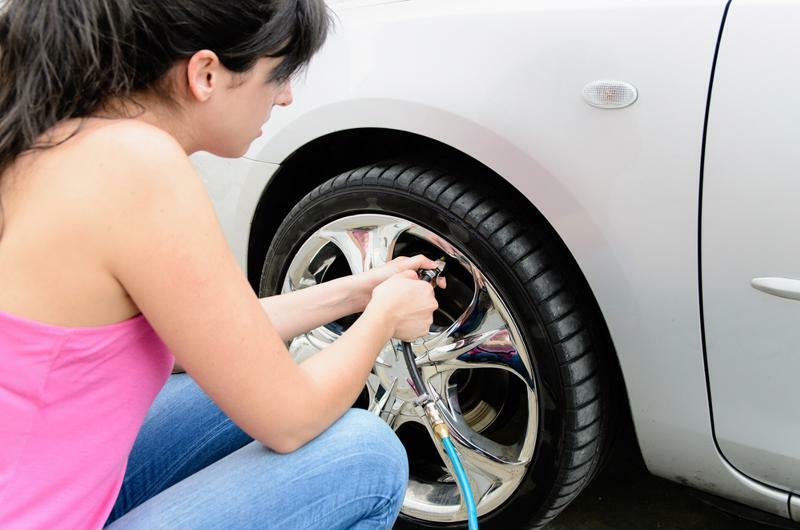 These warranties are different for each vehicle and can protect new cars from costly problems. 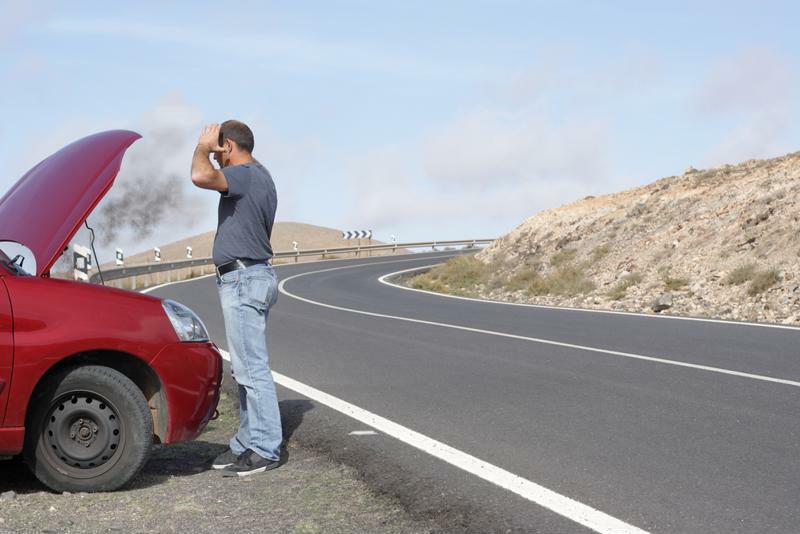 Many people believe that buying a used car voids these benefits, but that is untrue. 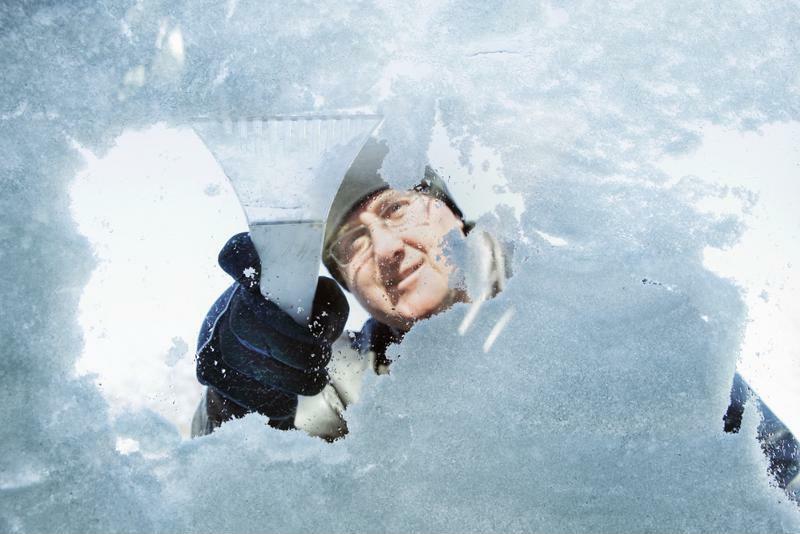 A certified pre-owned vehicle protection plan begins once the original warranty ends. 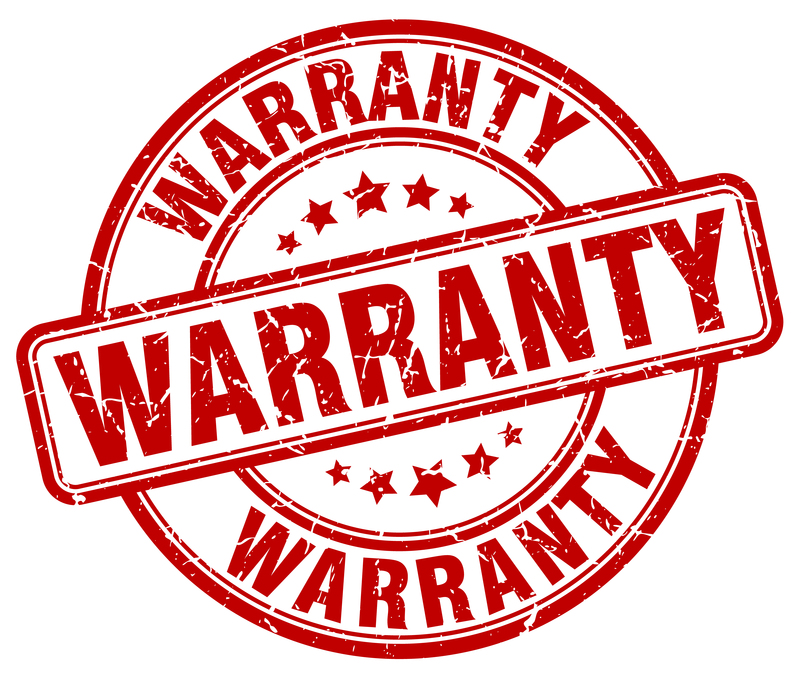 Different brands have different benefits, but car manufacturers like Chevrolet extends their bumper-to-bumper warranty. 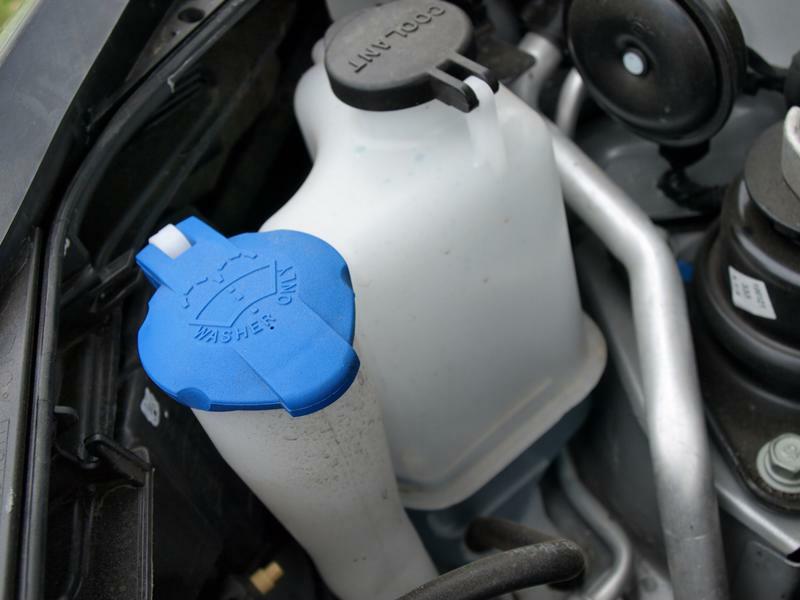 Other companies like Honda, adds years to their powertrain protection. 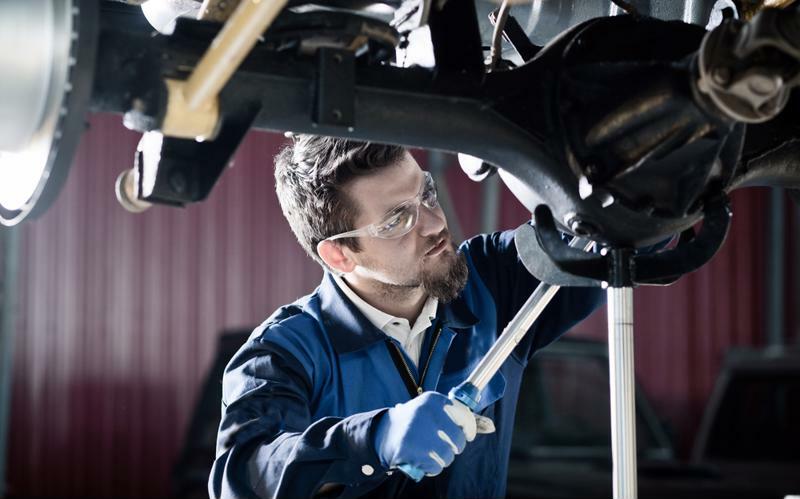 BMW goes as far as extending their new car warranty, offering owners roadside assistance and emergency services to their pre-owned car drivers. 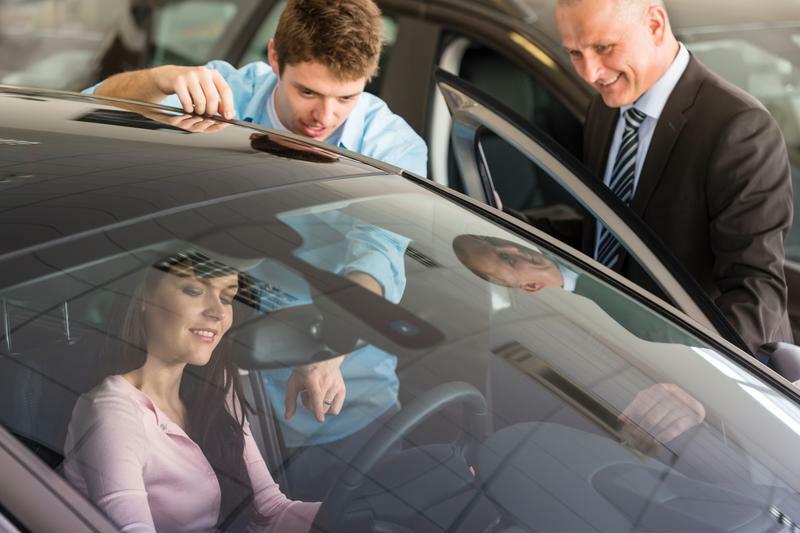 Knowing what warranty and options you have are important and can influence your decision when purchasing your new pre-owned car. At New Jersey State Auto Auction, we can help you look at your options and determine the best fit for you. 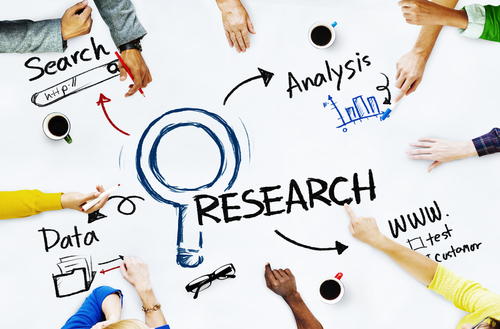 Doing your research and knowing what you want before you look is very important and will make the buying process much easier. If you are ready to start looking for your next car, visit New Jersey State Auto Auction to view everything we have to offer. 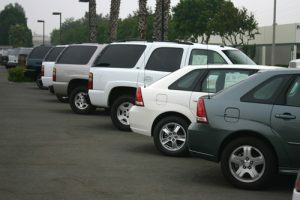 To view our current inventory and learn about our services, visit our website. What Are The Best Used Cars for Less Than $25K on the Market? 2013 Buick Encore–this is actually considered a new category, the super-compact premium crossover SUV. It gets great gas mileage and has a super quiet interior. 2013 Camaro—This packs a lot of fun into your budget. The Camaro V6 Coupe is one hot looking car, plus it delivers 300 horsepower. 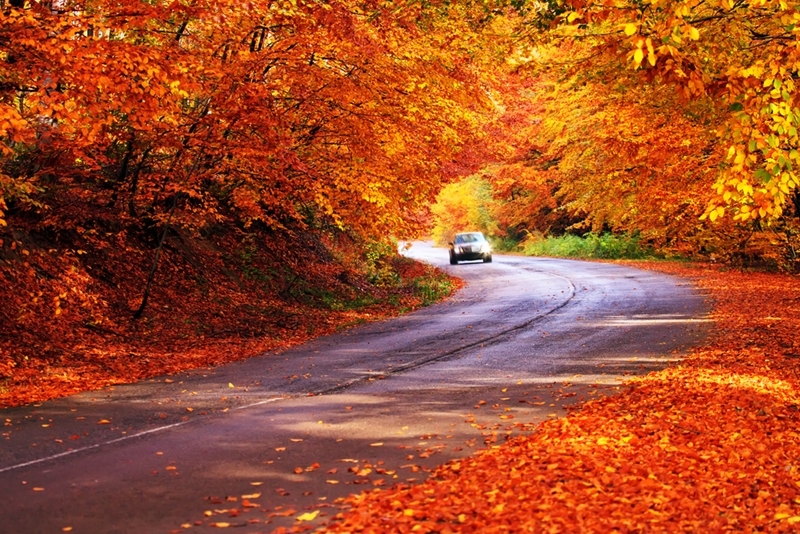 With the automatic transmission, you’ll get 30 mph while having fun on the road. 2013 Dodge Dart—Yes, it’s a subcompact, but the backseat can handle two adults comfortably. And with an Alfa Romeo-derived suspension, it’s bellissima at less than $16K. 2013 Fiat 500—You’ll get mucho fun for about $16K, plus 31 mph city/40 mph hwy with the manual. You also get a peppy standard 1.4-liter MultiAir engine. 2013 Ford Focus—for under $16,500, you get a true entry-level luxury ride with terrific fuel economy. Worth checking out. 2013 Honda Accord— For under $22k, you get an upscale looking sedan with lots of character—and great mileage, too. While we can’t guarantee these exact models are on our lot at New Jersey State Auto this week, if they’re not, we can find one for you. You’ll find a tremendous variety of pre-owned trucks, sedans, crossovers, SUVs and more here, and there’s one to fit your budget. Posted in General Auto News | Comments Off on What Are The Best Used Cars for Less Than $25K on the Market?